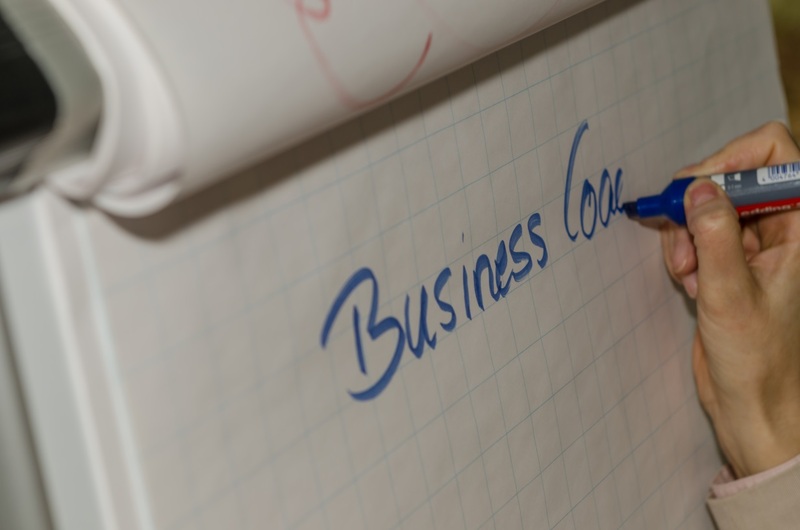 My business principles and philosophy – get to know me a little better. When you decide to do business with me you will have an absolutely reliable partner who will develop specific and tailor-made solutions and concepts for you that can be implemented in your daily business practice. I am familiar with the structures and processes in diverse business organizations and I know executing new things learned on a training or coaching session and implementing new structures or models is a great challenge. In order to enhance an optimal knowledge transfer after the sessions I offer to accompany you or your staff on the job in daily business. On-the-job-training and coaching are very important methods for the sustainability of your results. You will experience a dynamic collaboration that while fun is absolutely focused and goal-oriented with the desired outcome determined by you. An analytical approach combined with pragmatism, hands-on mentality plus enthusiasm is the key to success. It is my philosophy that clear communication and fair play are important principles to achieve a win-win for both business partners. All my trainings and coachings are available in German and English. I look forward to doing business with you! My greatest inspiration is working with people who want to reflect, who want to improve and see the opportunities in change. It makes me happy to motivate individuals to become better leaders or better sales people and to motivate them to do a great job, stay authentic and strive for the highest performance.